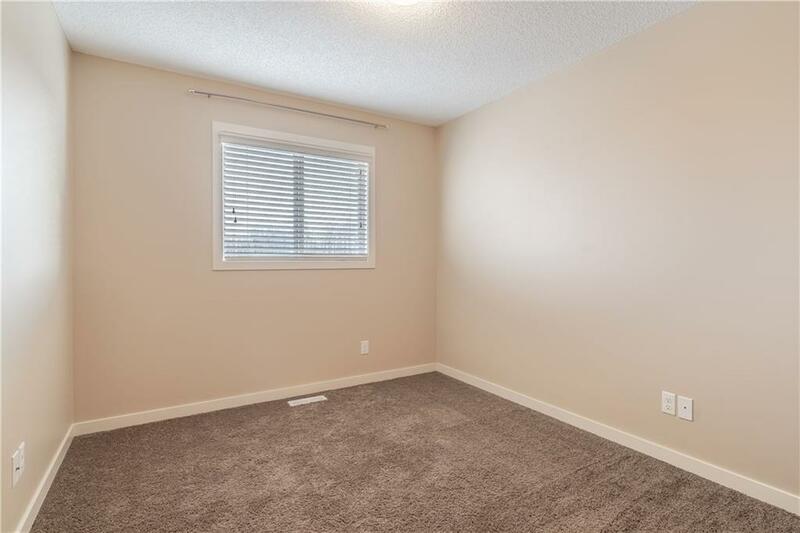 What a difference it makes to have the privacy of no one living behind you! 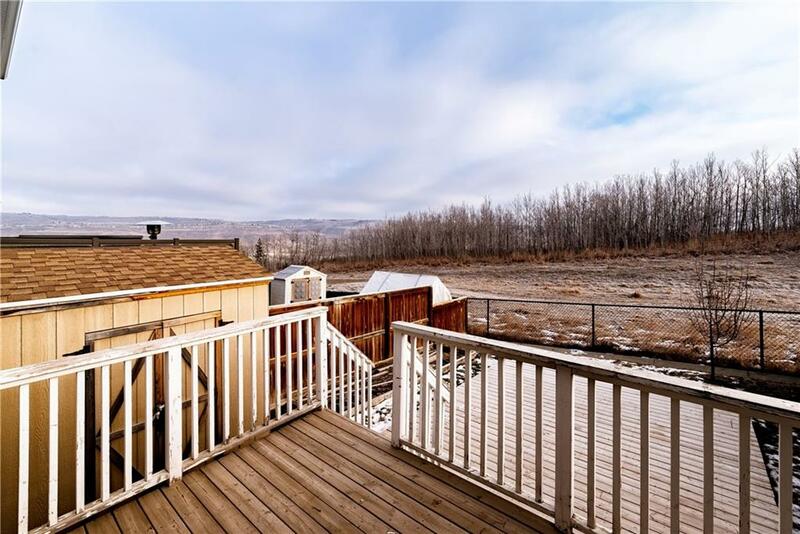 EXCELLENT VALUE for this very well kept 3 BEDROOM home backing onto a treed berm. 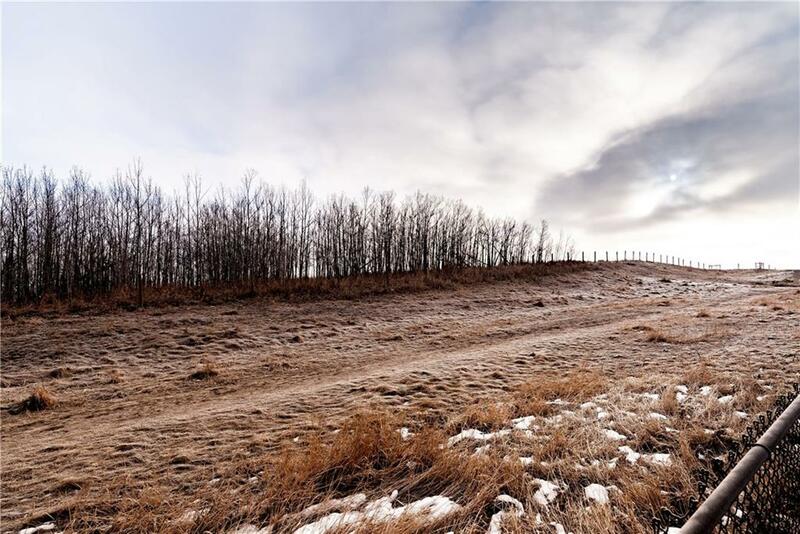 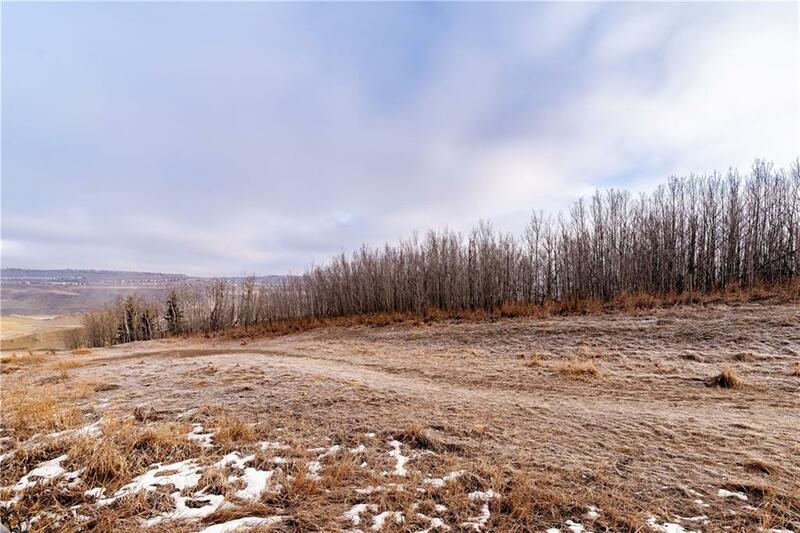 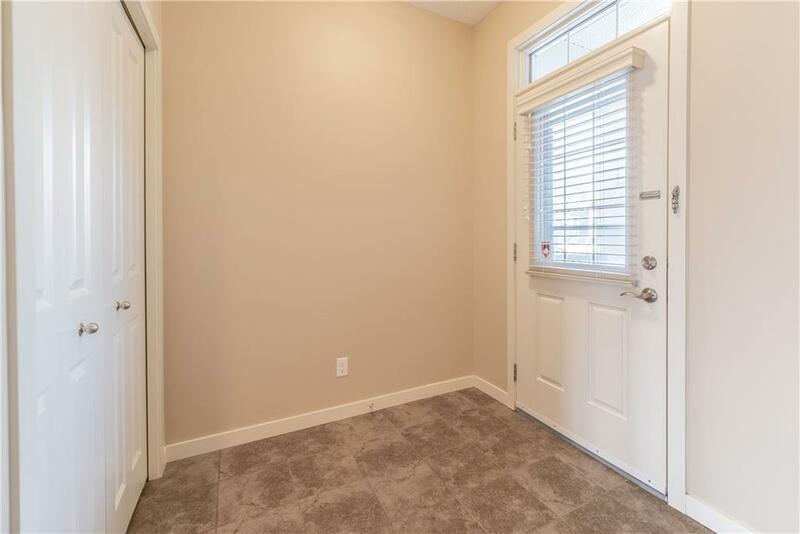 Steps away from scenic walking paths in this dog friendly area. 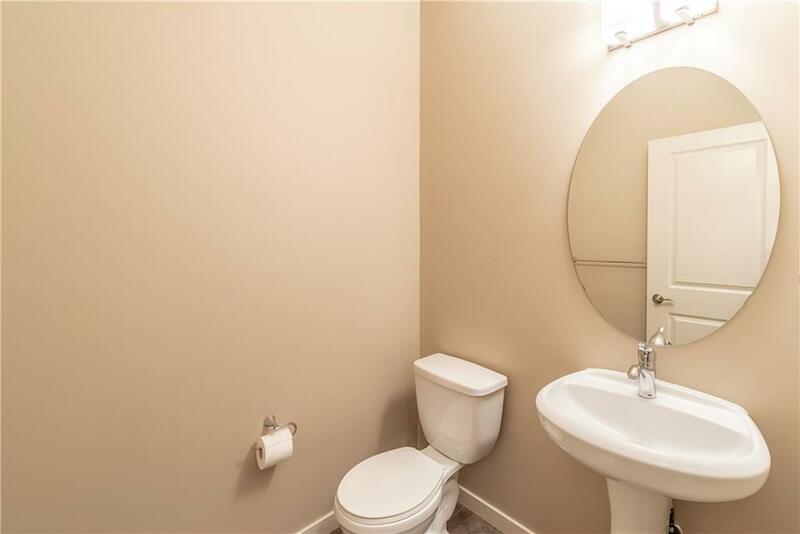 Located on a great street with the closest neighbors being original owners. 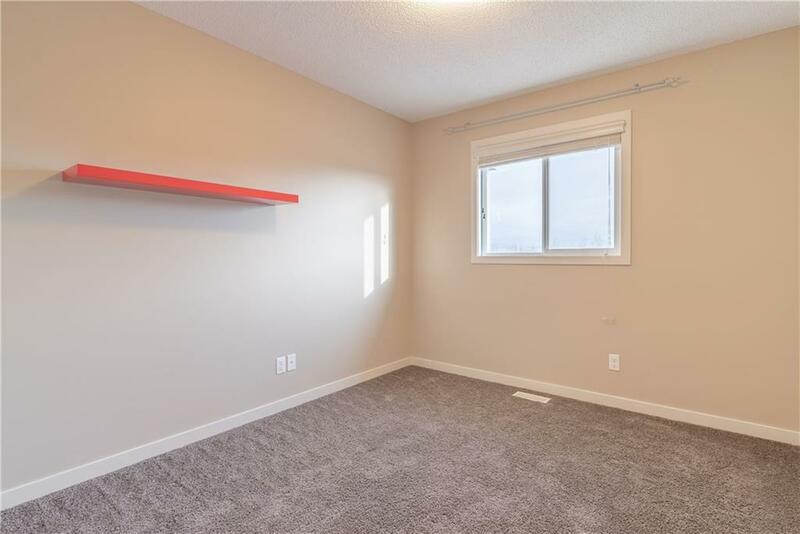 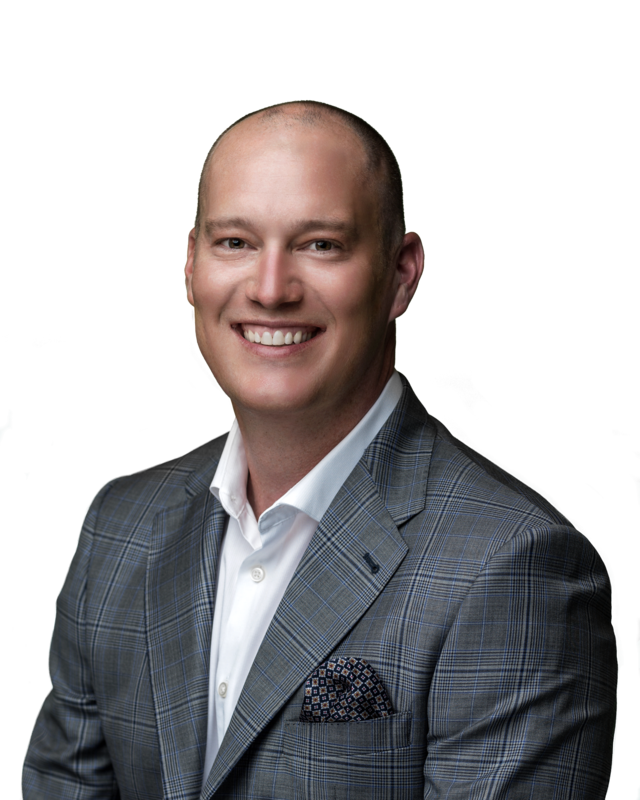 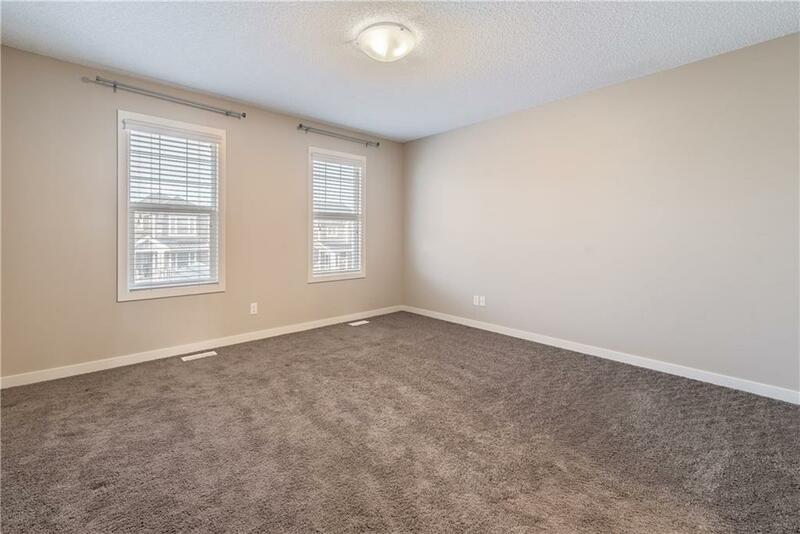 One of the first things you will appreciate is the single front garage and EXTRA WIDE driveway allowing for additional off-street parking. 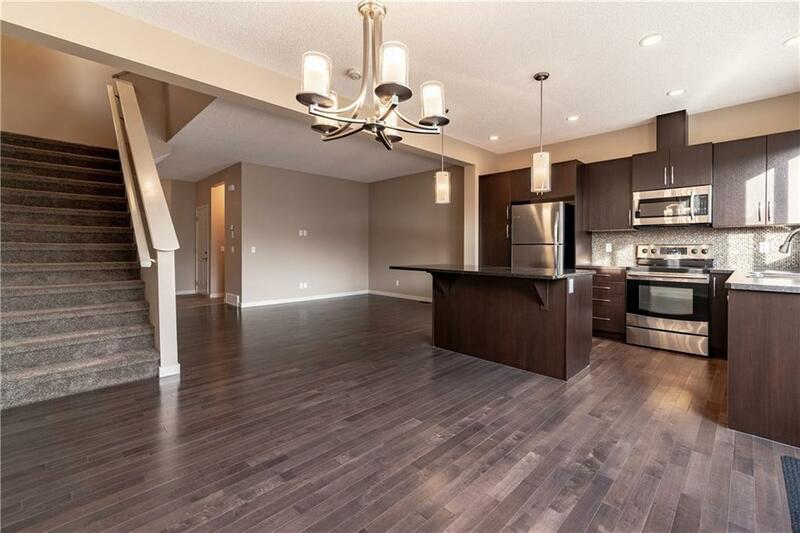 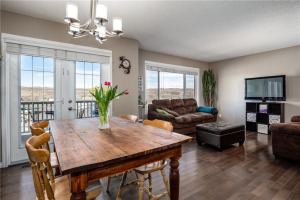 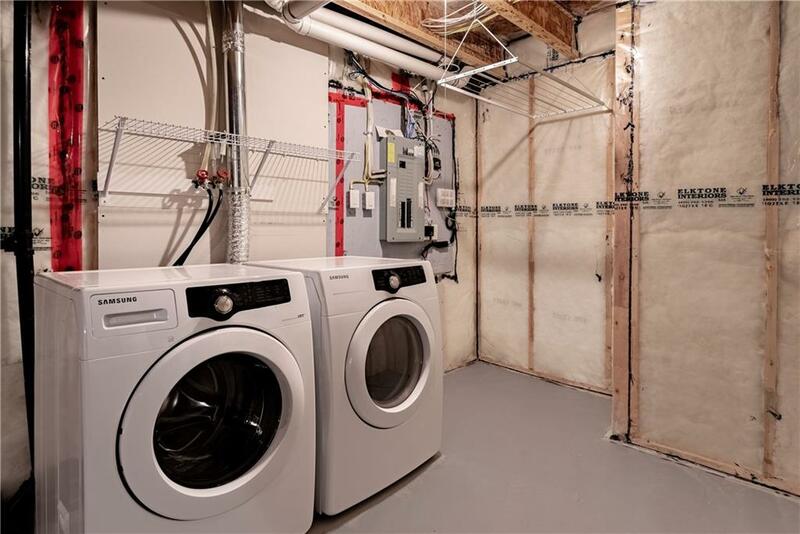 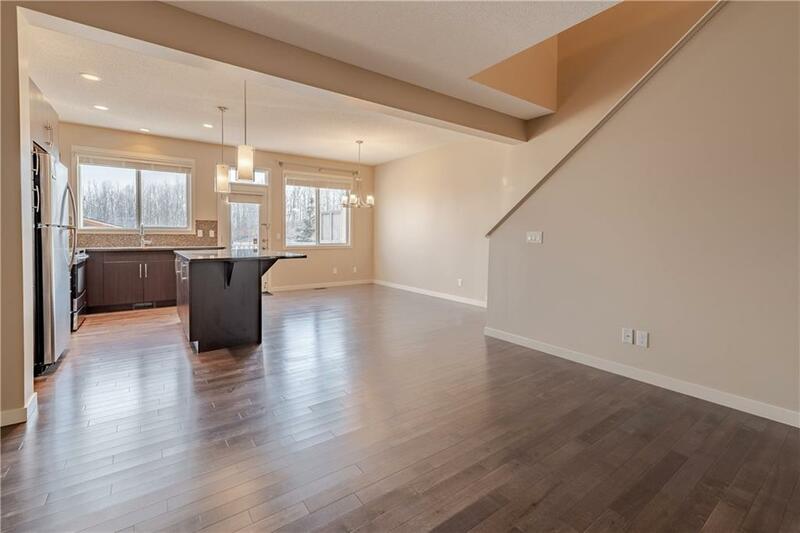 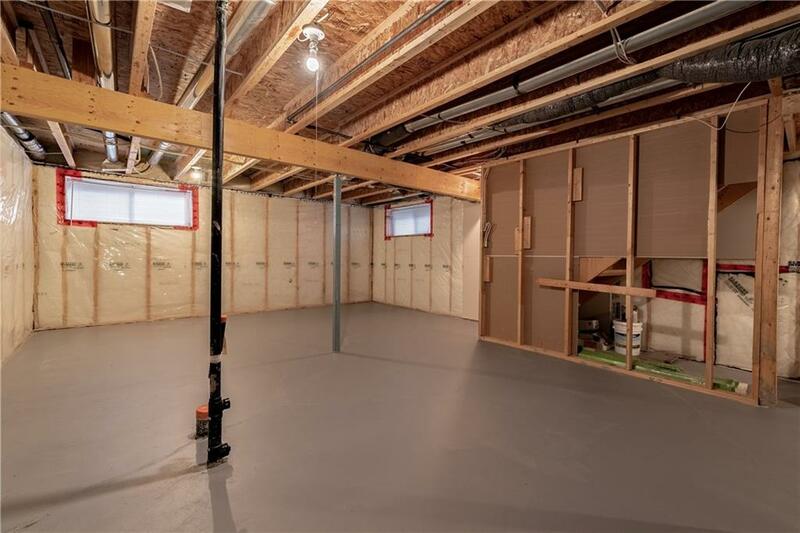 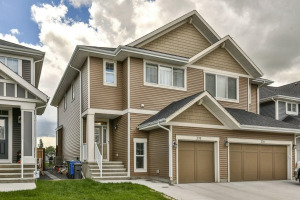 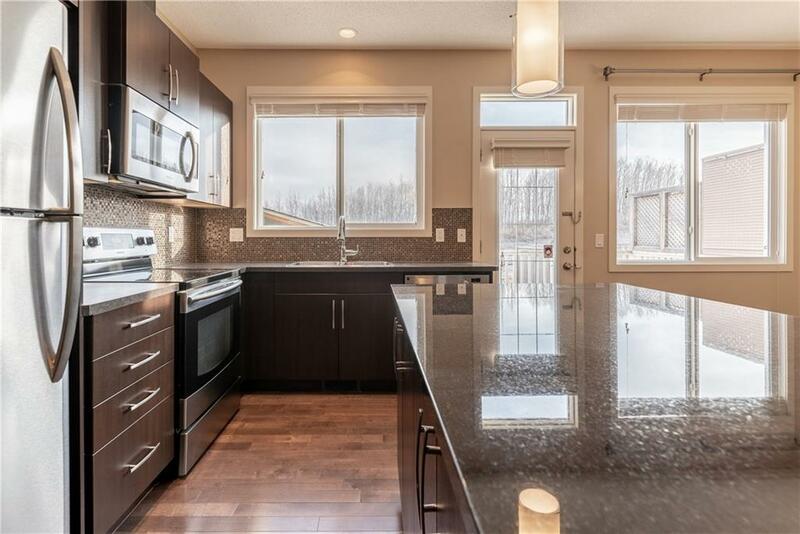 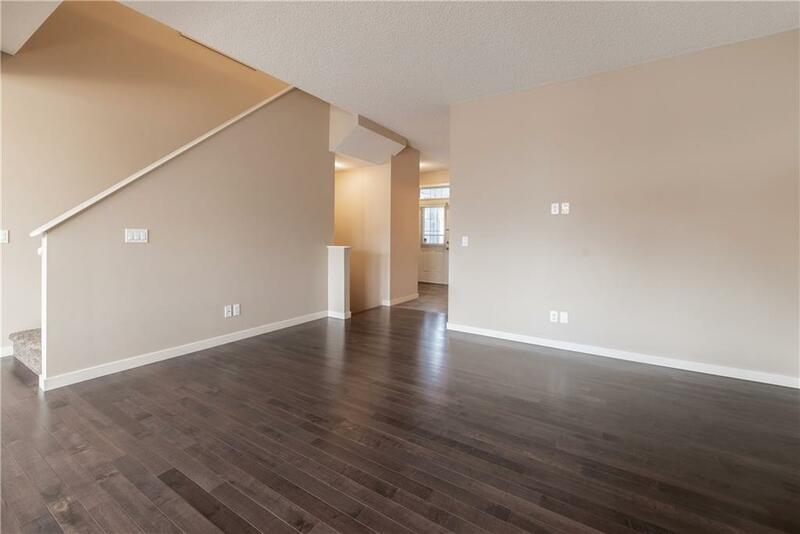 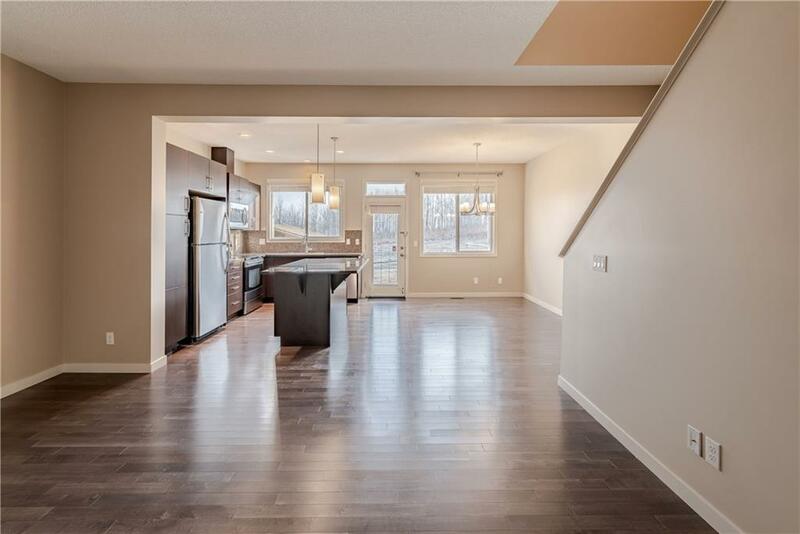 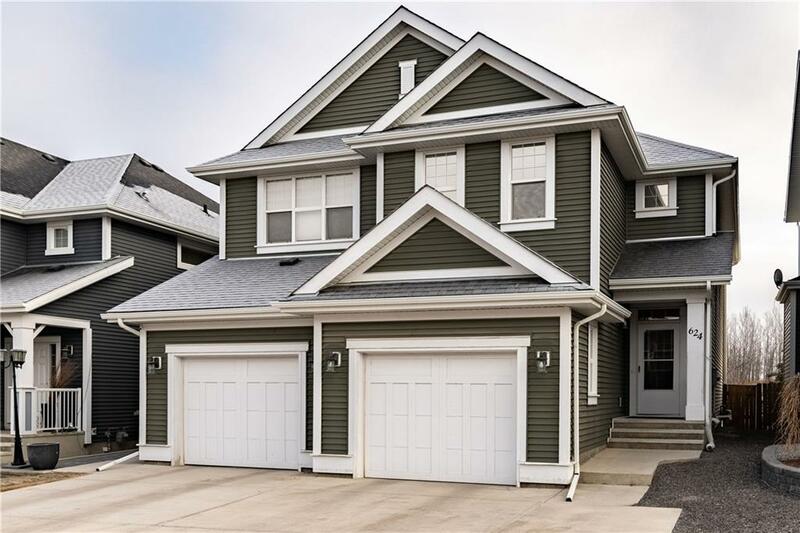 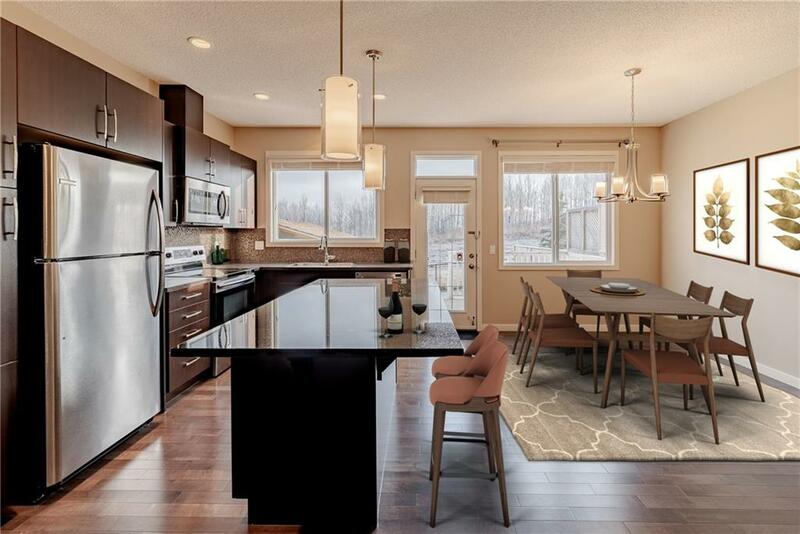 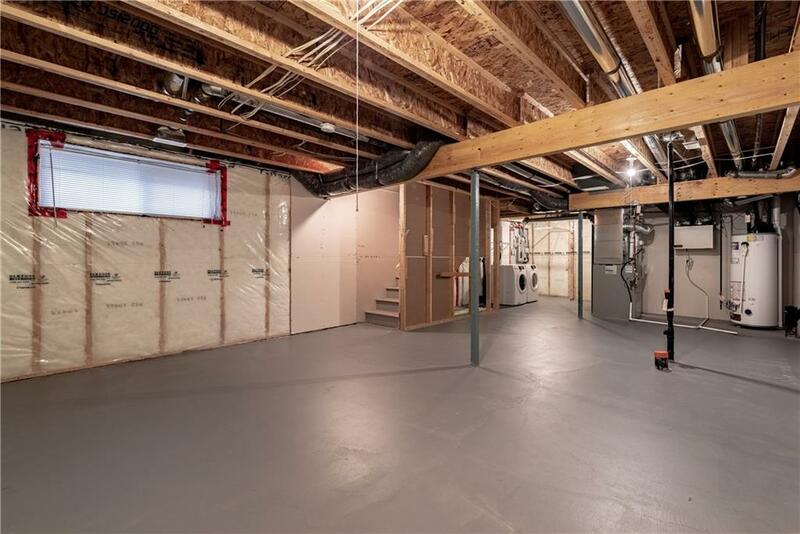 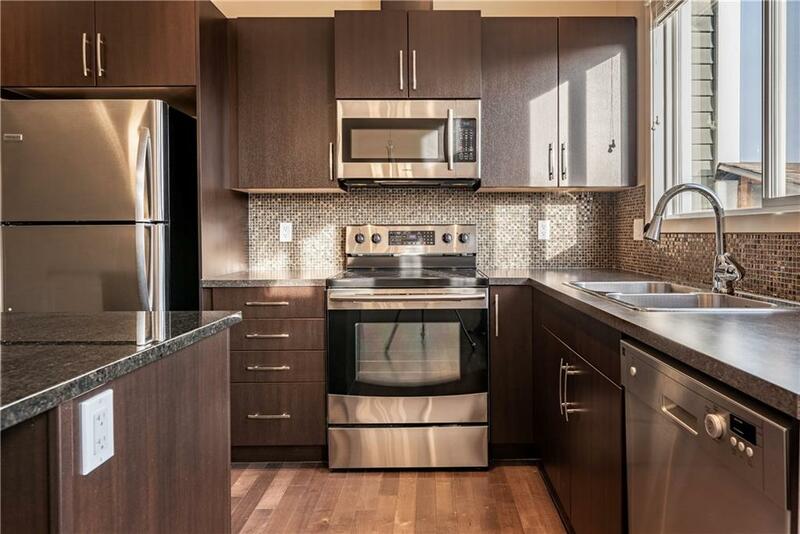 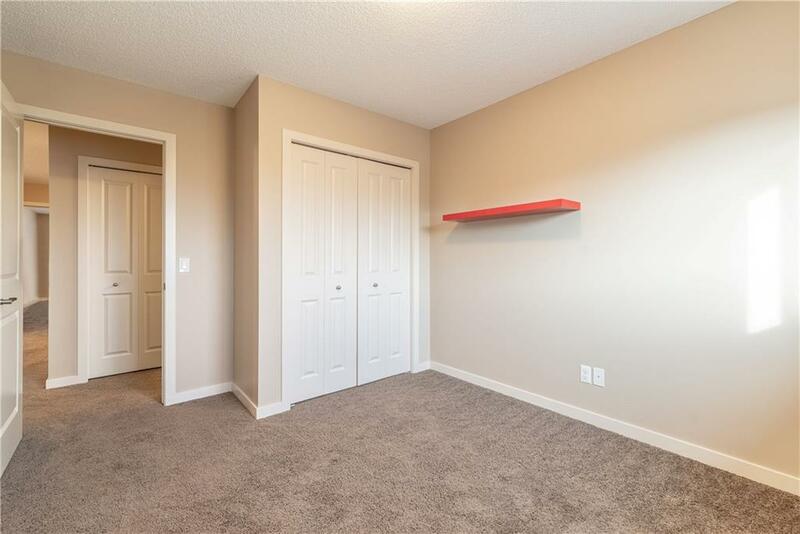 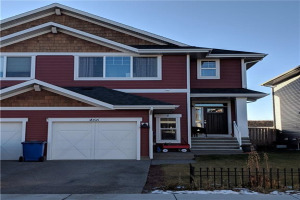 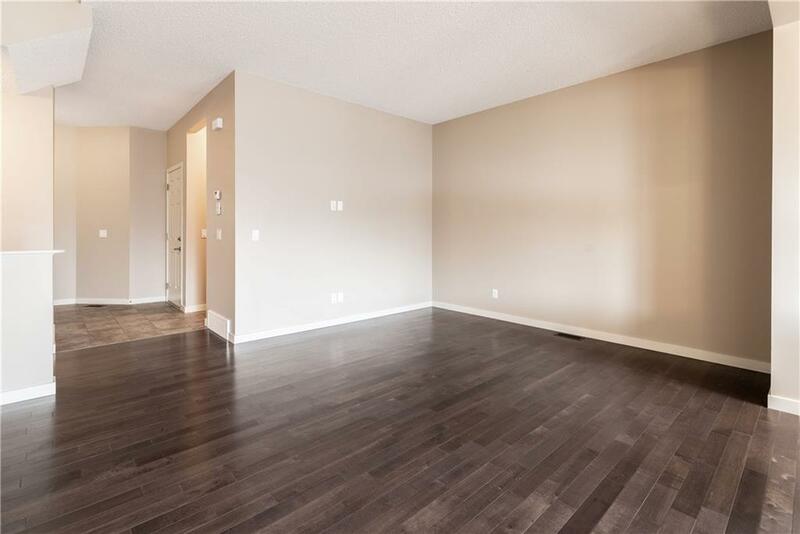 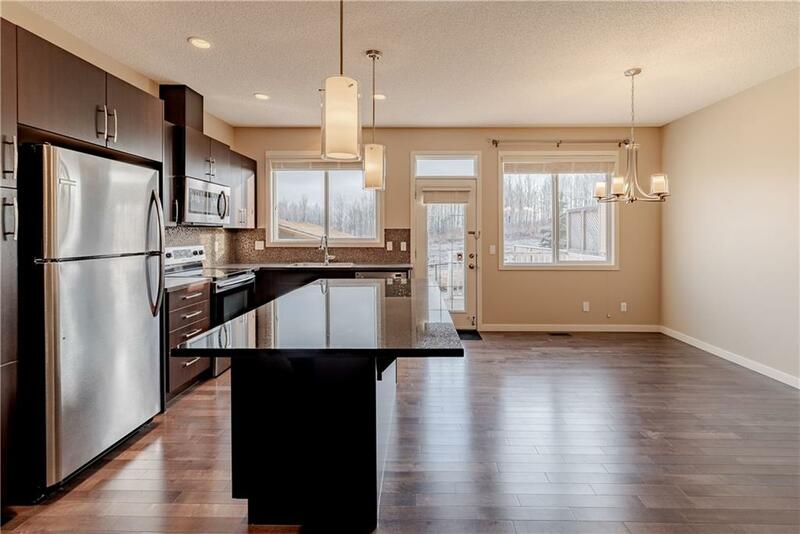 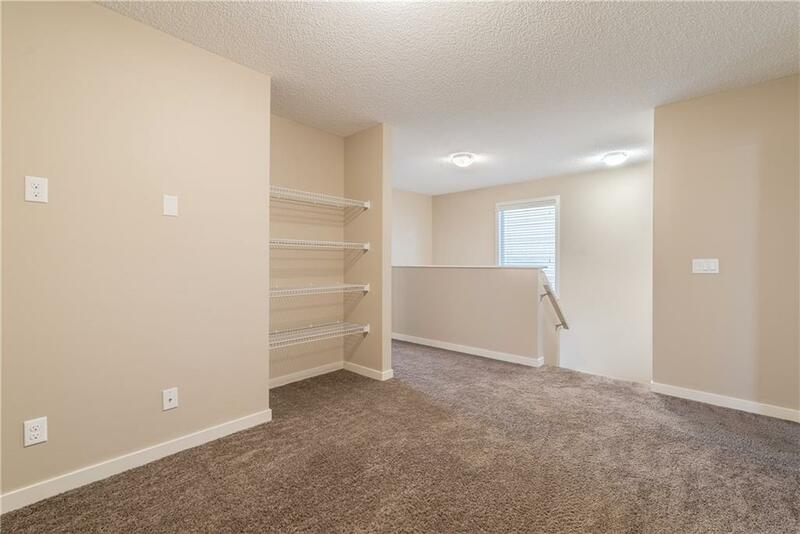 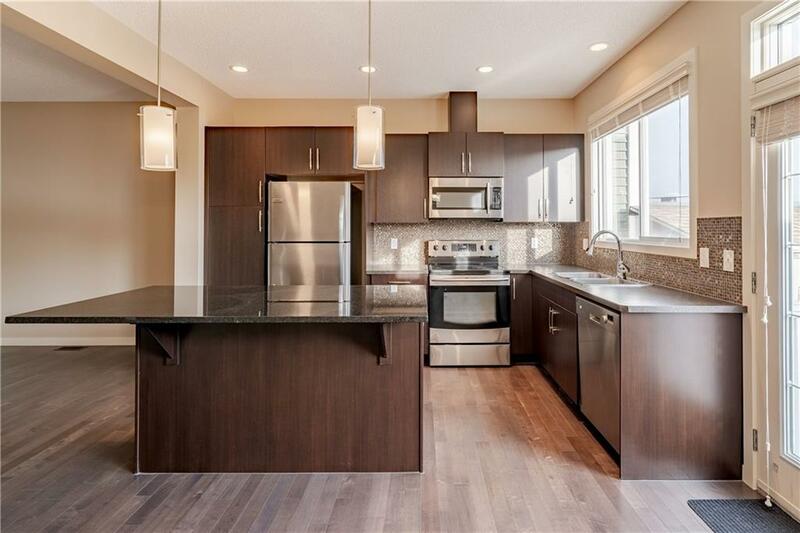 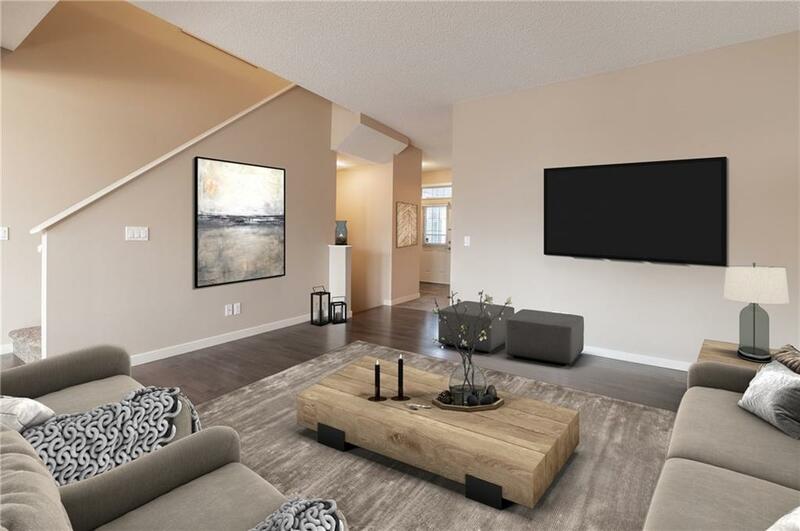 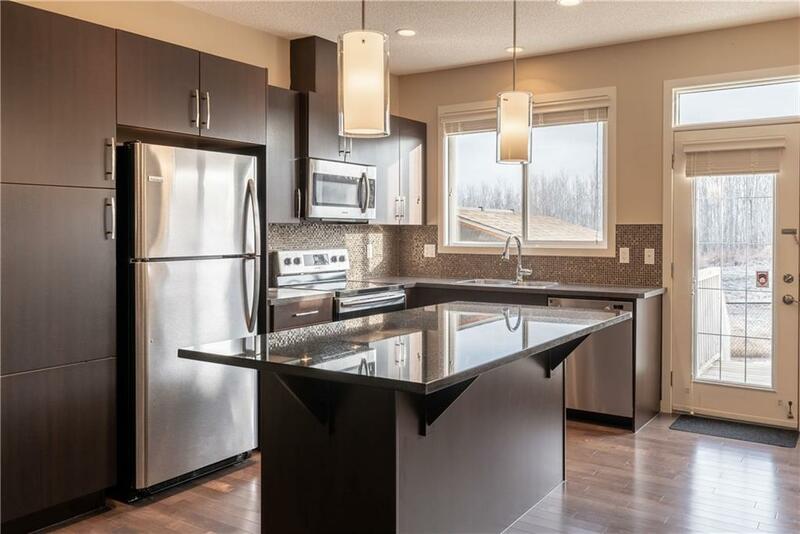 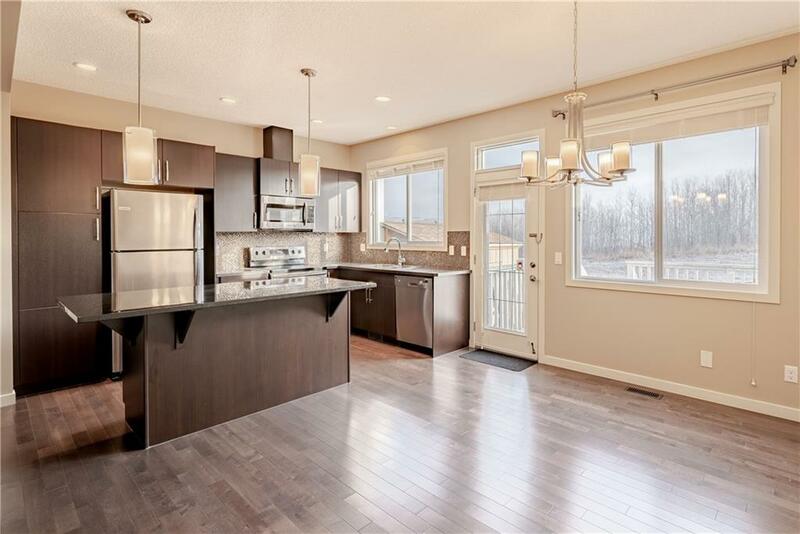 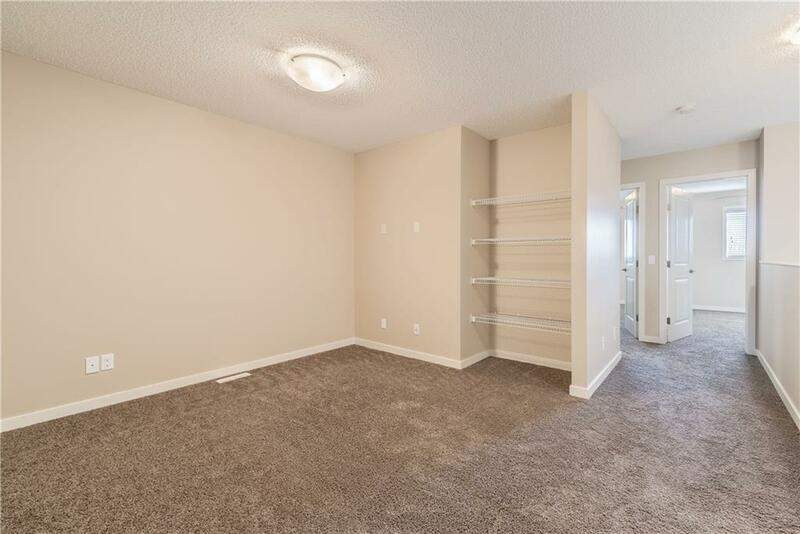 The main floor is a modern open concept plan with beautiful hardwood floors. 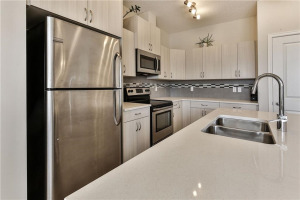 The kitchen has been upgraded with a granite counter island, SS appliances including a newer fridge, dishwasher and microwave. 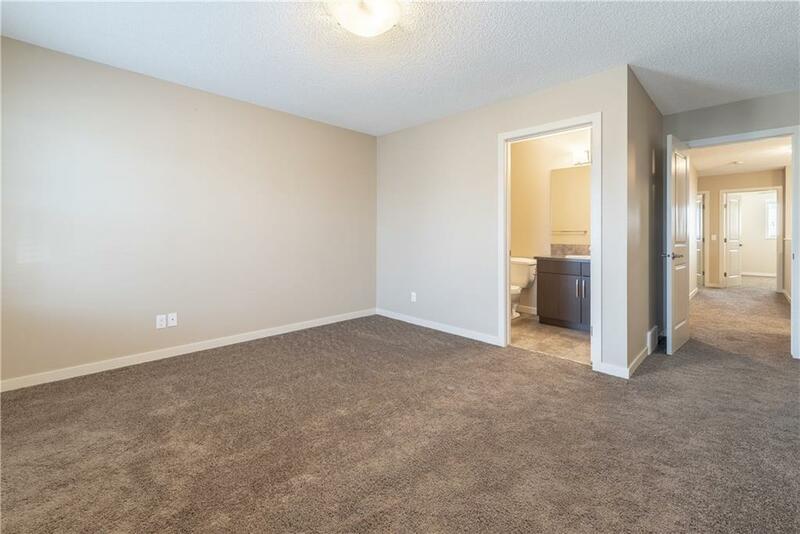 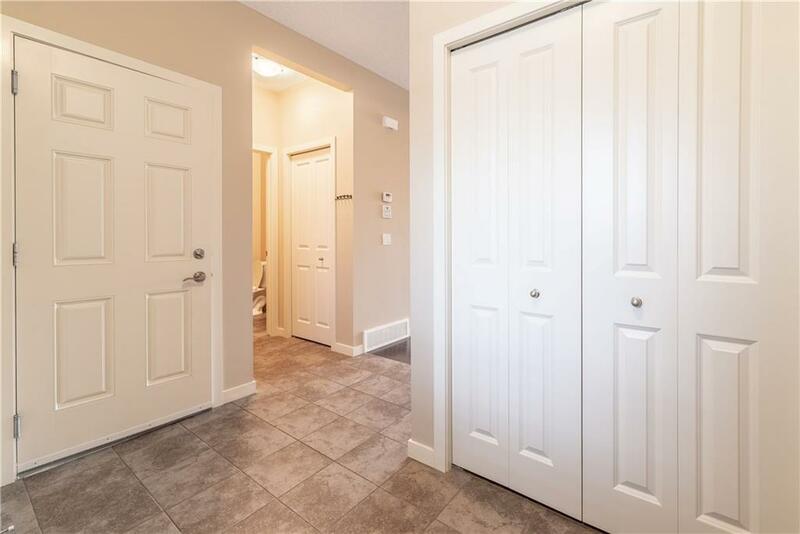 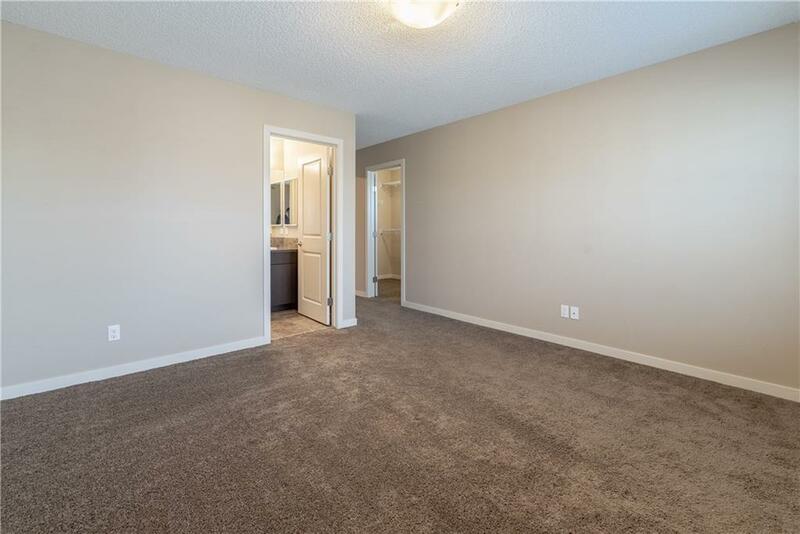 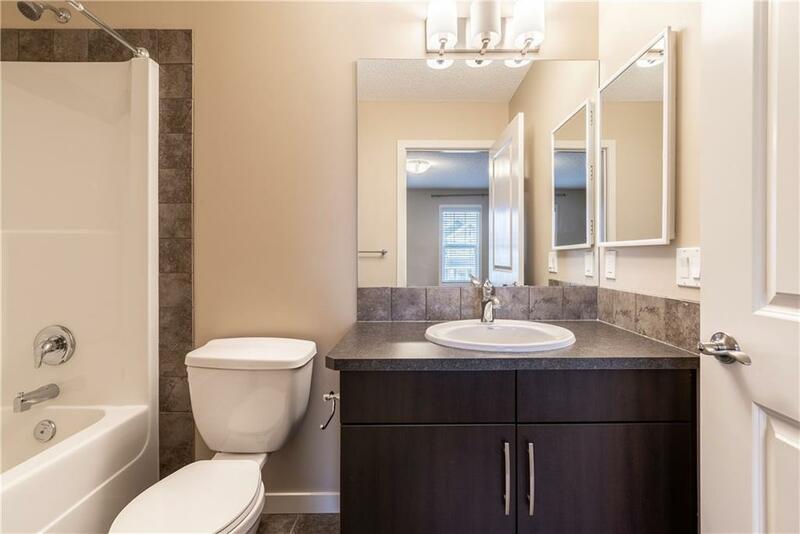 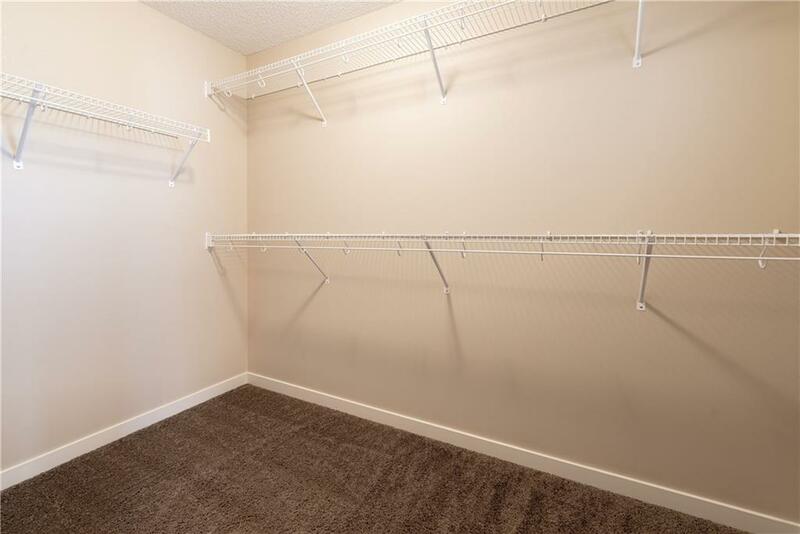 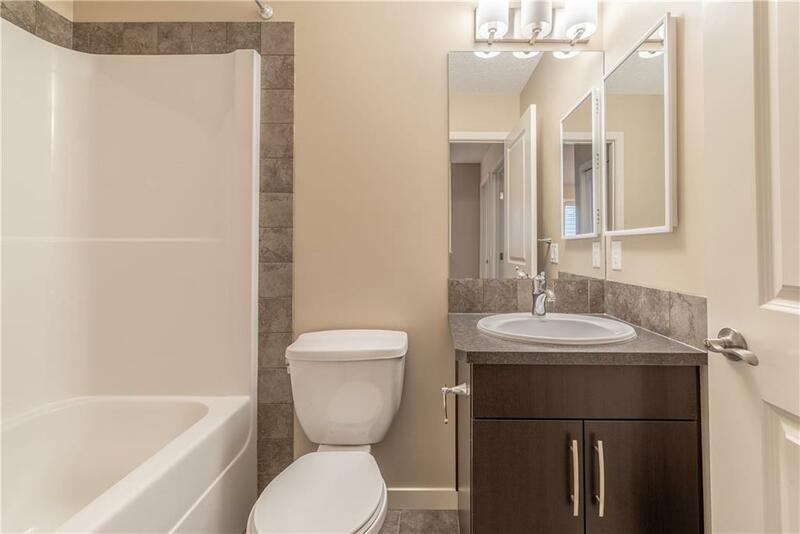 The main level has the convenience of a 2pc bath, spacious foyer and 2 front closets. 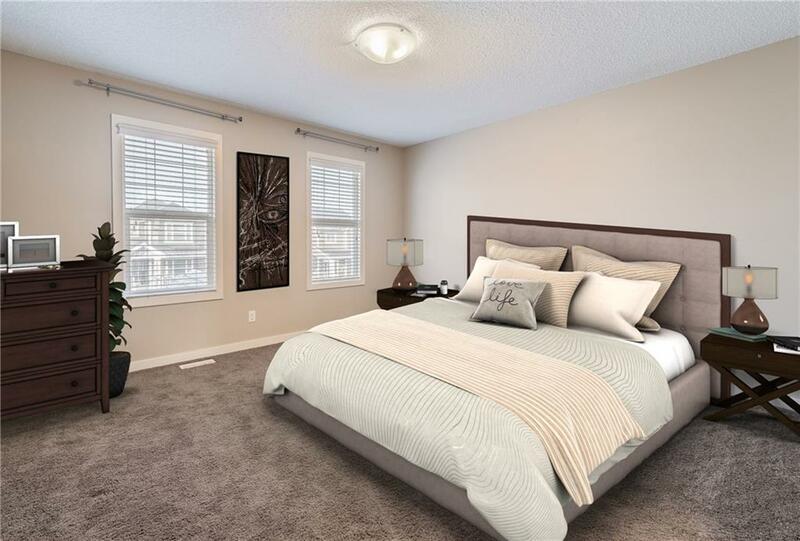 The upper level gives you extra living space with a BONUS FLEX ROOM, 2 good sized bedrooms, and 4 pc bathroom. 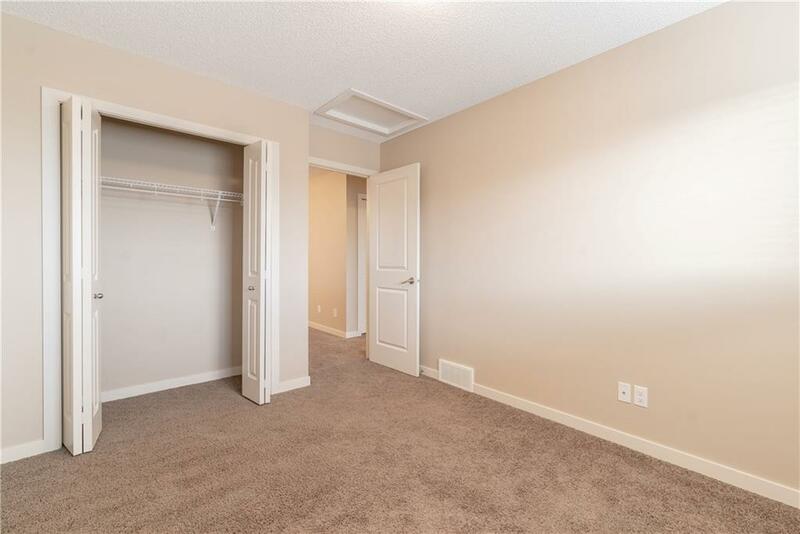 The sunny master suite is complete with a 4pc ensuite and large walk-in closet. 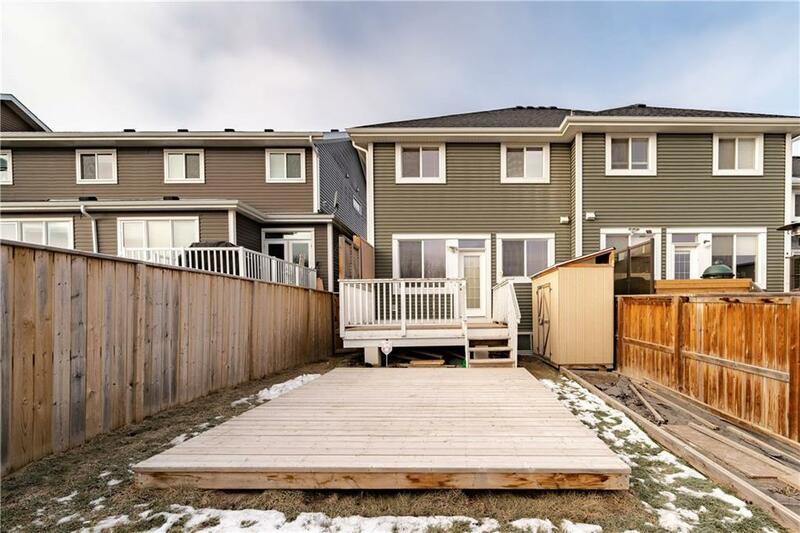 Enjoy family time in the private fenced yard with an extended deck.